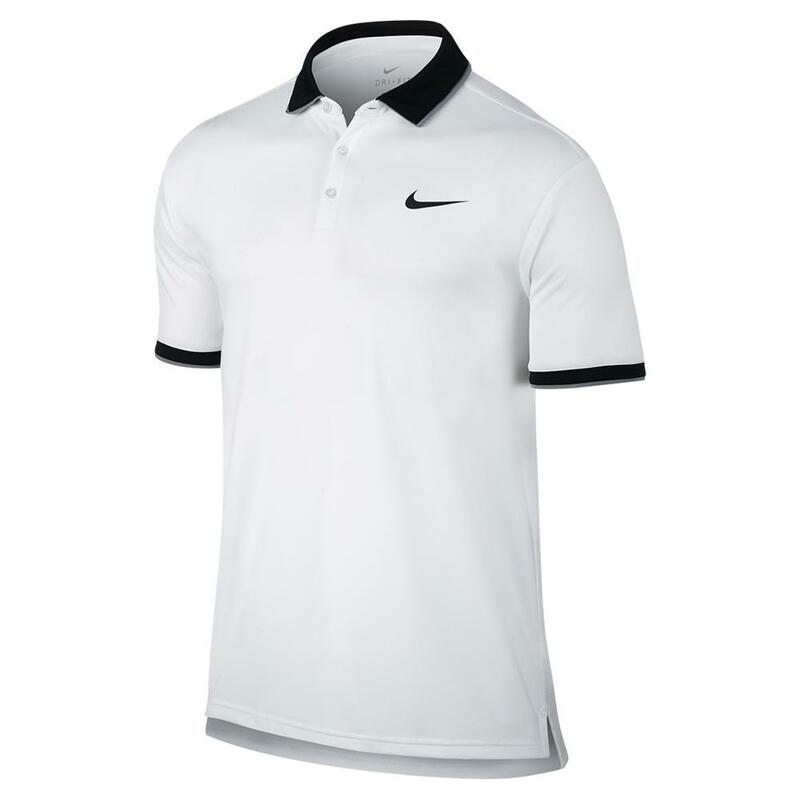 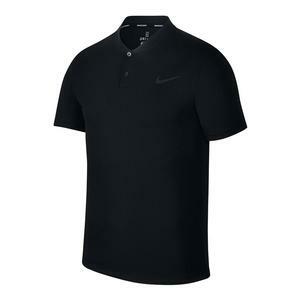 The combination of fashion and function is what makes the Nike Men's Court Dry Team Tennis Polo such a spectacular top. 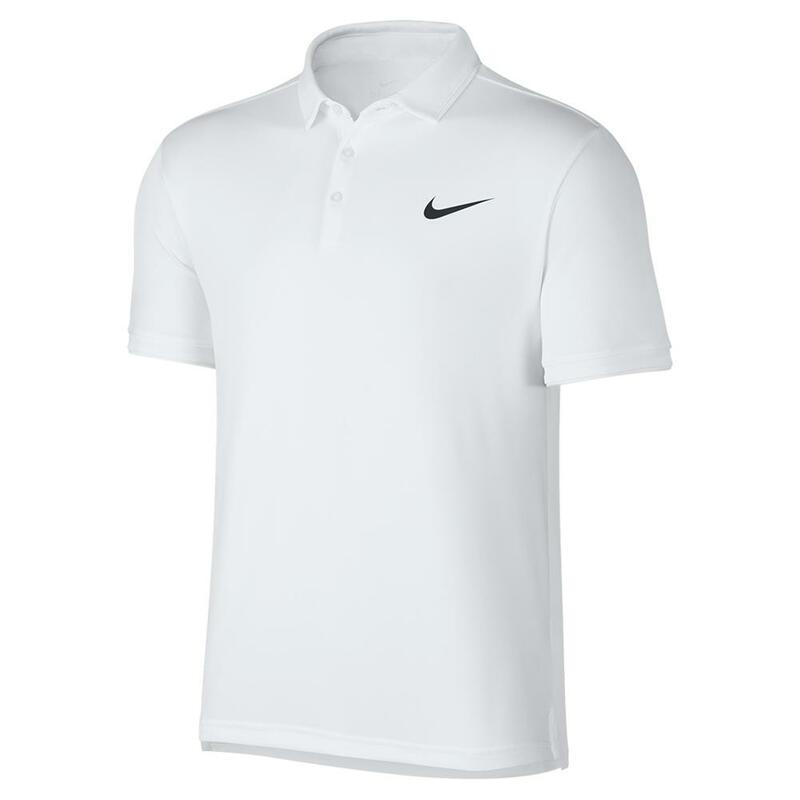 From first glance, this shirt looks like a regular polo. 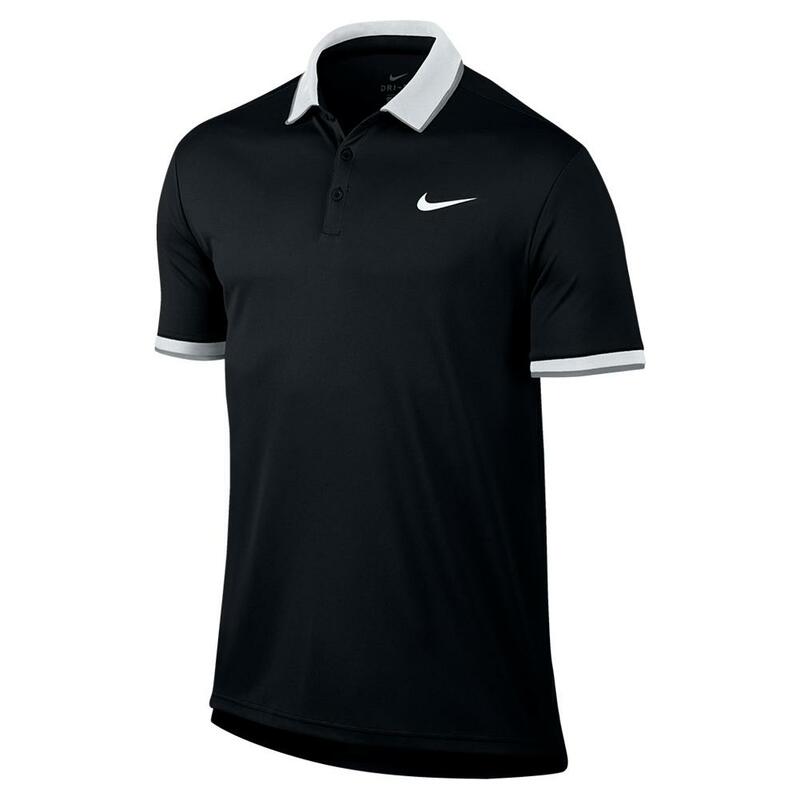 It's casual fit, semi-stiff collar and three button placket mask the high performance feature of this piece of athletic technology. 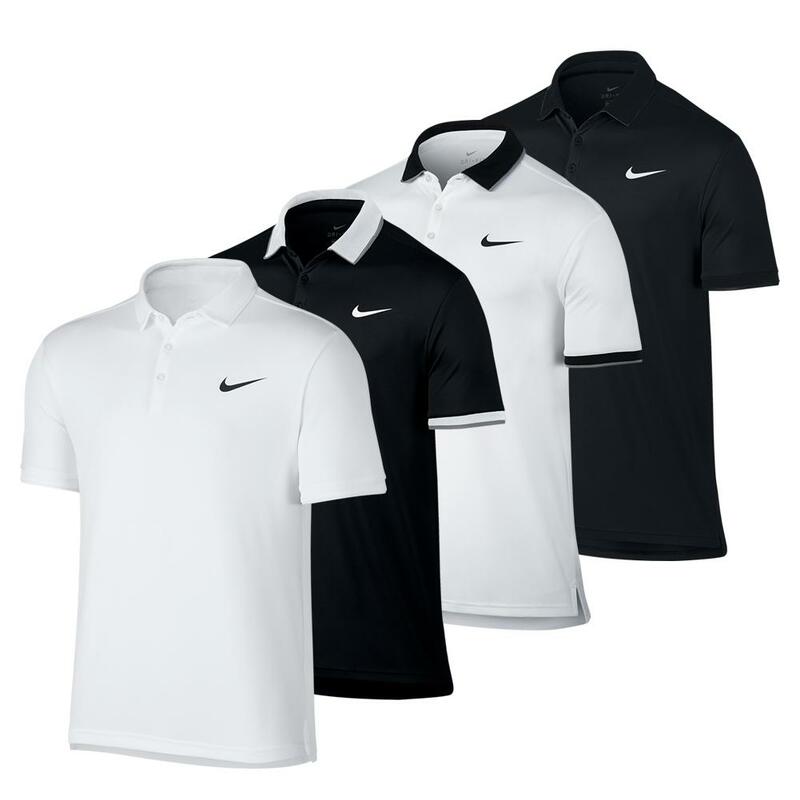 The vibrant, lively colors might hide the many laser cut perforations, but you will surely feel the breeze when you put it on. 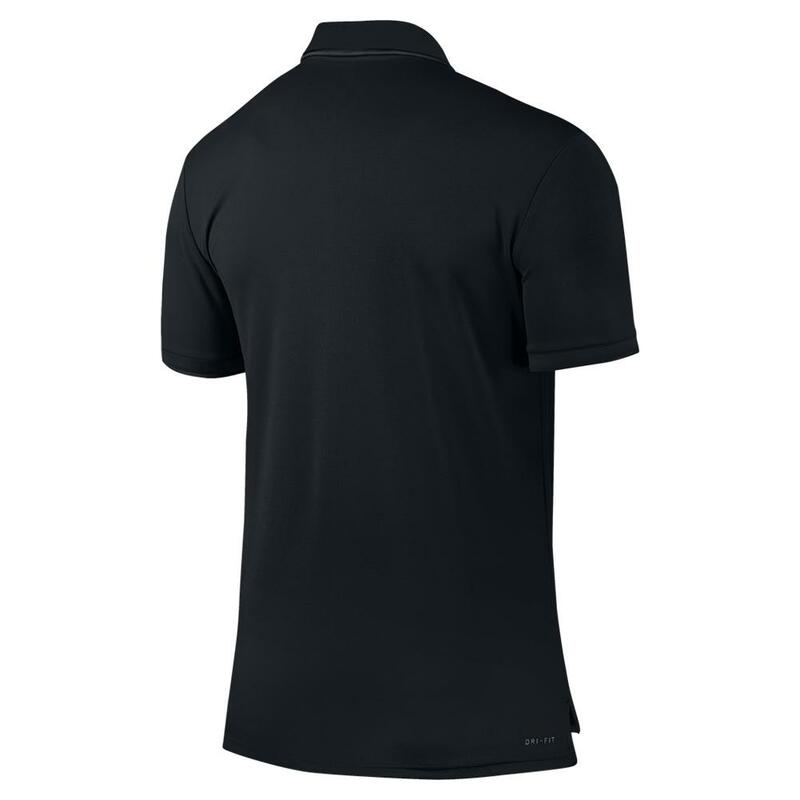 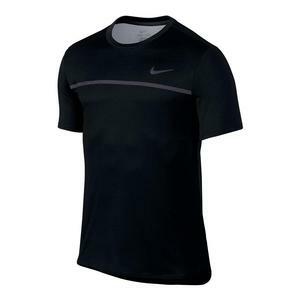 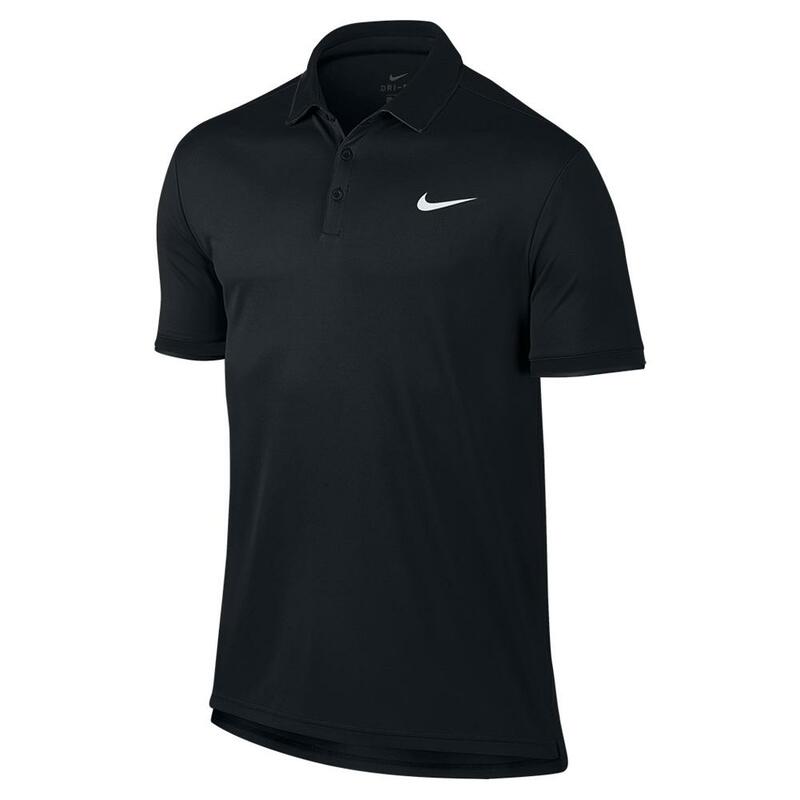 Classic Nike Dri-FIT material helps get you to that peak performance that you are looking to have, and the collar will keep you comfortable while you do it. 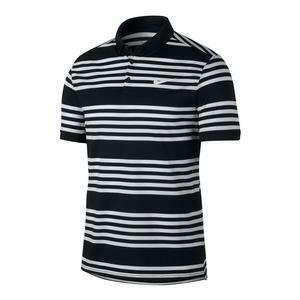 It's truly the best of both worlds.